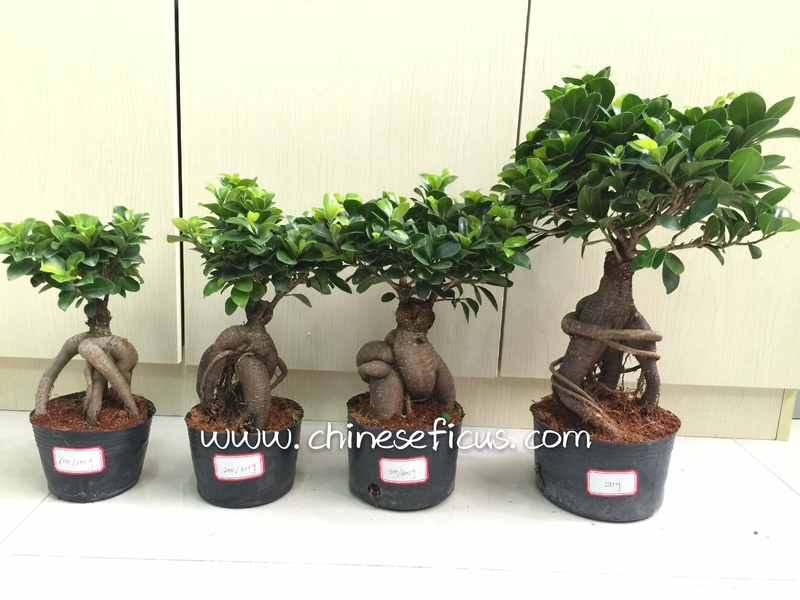 Grafted ficus ginseng, there are different sizes. With nice quality and prices. Ficus has strong life, and could be put both inside and outside places.